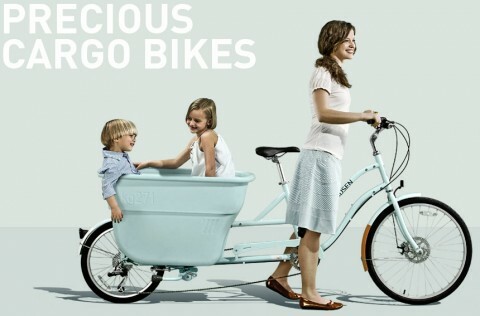 Digital Mom Blog > blog > Madsen Bike – I WANT ONE! Have you seen the Madsen bike? I am typically not one to drool over a bicycle. I mean I like bikes and all, but this bike is amazing. This is a cargo bike. A bicycle with a bucket that you can haul KIDS with. Yes, a kid hauler! Check out the Madsen Bikes at MadsenCycles.com.